The workshop aims at providing the participants an appropriate idea of the diverse types of hacking that can help an ethical hacker to provide better information security. 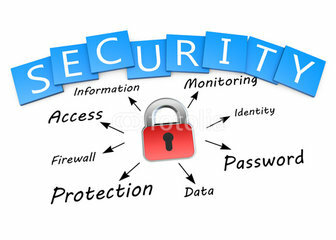 Some critical issues that would be handled in the workshop include Google Hacking, Email Hacking, DoS Attacks, Worms, Trojans,Injection and Windows Hacking. Be a part of the workshop and make sure you are secure! - Passion to learn new creative things. - Knowledge of how to use Computer. - Having basic knowledge of Web & Internet.